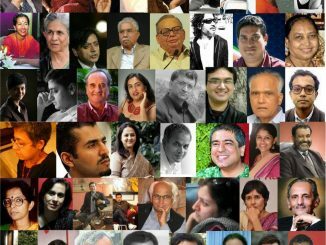 Like a young debutante in the midst of a congregation of greying beauty queens, the Bangalore Literature Festival has to appease both its enthusiastic audience and those bemoaning the tamasha-fication of the treasured refuge of introverts. In a city that prides itself on information technology, the Election Commission’s buggy voter registration tool online is frustrating citizens to no end. One of the first thing to be done when you move into a new house is getting an LPG connection. What are the options for getting cooking gas and how to apply. The November concerts saw well known musicians including Mysore brothers, Maharajapuram Ramachandran, Priya sisters, Sanjay Subrahmanyam as well as the veteran N Ramani, who was felicitated at the event. Frequently asked question related to new voter registration, bulk voter registration, existing voters and more. INC, BJP, JDS and other parties receive huge sums of money as donations from corporates and individuals – who has given how much? 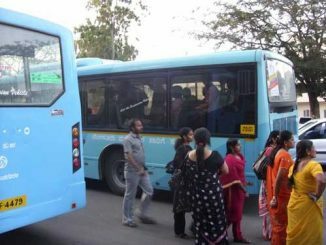 When you design buses for women, you do include a larger section of people – children, older men and the disabled, and not just for able-bodied men. Vibhutipura lake is another of the city’s diminishing water bodies. Area residents recently launched a campaign to restore it. Reclaim our city, the same way that the ‘Occupy Wall Street’ protesters managed to catch global attention last year?